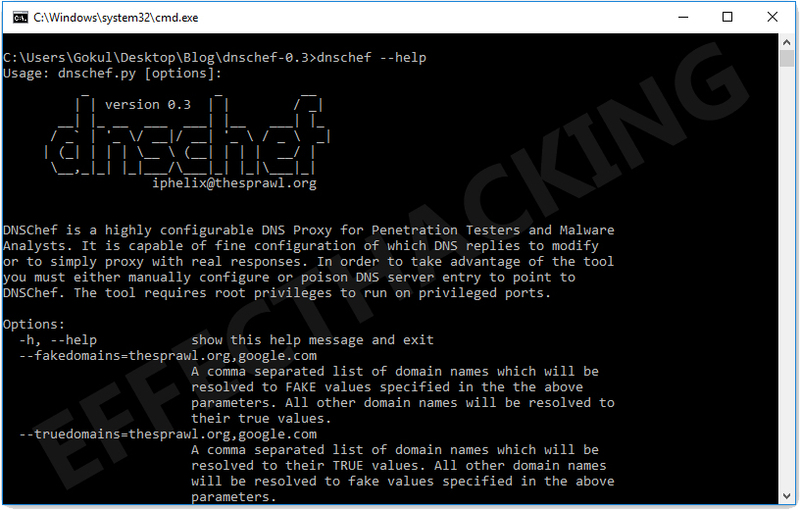 DNSChef is a highly configurable DNS Proxy. You can use this program to do many things including but not limited to analyzing application network traffic, and faking requests for a domain name to point to a local machine for termination or interception instead of a real host somewhere on the Internet. Unlike most DNS proxies, which simply point all DNS queries a single IP address, the DNSChef capable of forging responses based on inclusive and exclusive domain lists, supporting multiple DNS record types, matching domains with wildcards, proxying true responses for non-matching domains, defining external configuration files, IPv6 and much more. iOS - Open Settings and select General. Next, select on Wi-Fi and click on a blue arrow to the right of an active Access Point from the list. Edit DNS entry to point to the host with DNSChef running. Make sure you have disabled the Cellular interface (if available). At last, you need to configure a fake service where DNSChef will point all of the requests. For example, if you are trying to intercept web traffic, you must bring up either a separate web server running on port 80 or set up a web proxy (e.g. Burp) to intercept traffic. 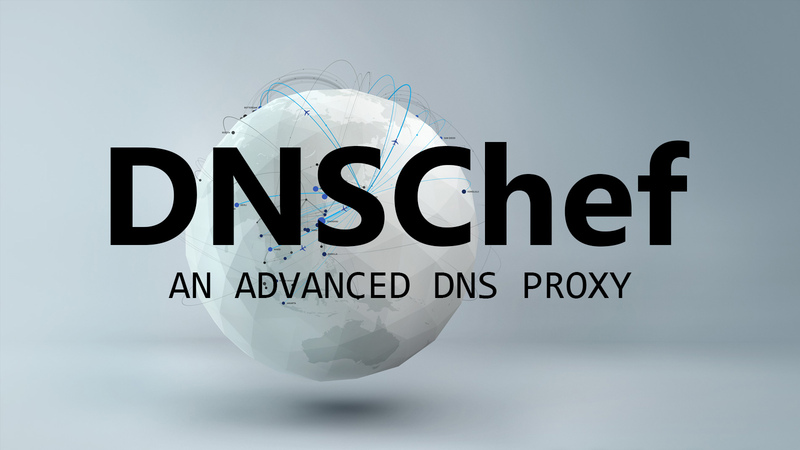 DNSChef will point queries to your proxy/server host with properly configured services.